How Soon Can You See Results With Inbound Marketing? One of the most challenging strategies in bringing your target market to your business is inbound marketing. Even after its misconceptions because of the time it takes to see results, taking advantage of this marketing approach is definitely a good idea. 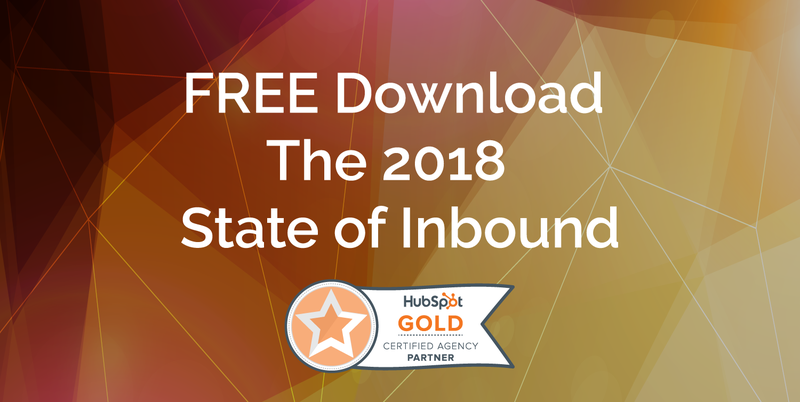 Consider it an inbound investment, but how soon can you see results with Inbound Marketing? Before anything else, it is crucial for your business to have a business plan, including everything from documents to the audience, not to mention the goals and the tactics in reaching your goals. The hardest part may be strategizing inbound marketing into your business plan, but it's possible. In order to start off, you need to gather your team and make sure everyone is aware that they're responsible for the company's success. Layout your vision and mission, otherwise it will be difficult to build success. Keep your goals aligned as early as resting your solid foundation. In short, start your business right. Welcome to the Inbound Marketing era! At this point, you may have built a very strong foundation. This is when you know you're ready to hit your target market right in the spot. Inbound marketing allows you to have a clear and closer look at your goals and most of all, your tactics. Learn how to define your profile in order to hep your audience focus on your product. Following these steps one at a time and reaching this stage will enable you to identify what your prospects and customers need. You should always know what your customers are looking for, and what their needs and wants are. Once you're able to understand the path between you and your buyer, you'll be able to keep on moving forward. Sometimes, an audit is neccessary in order to stay in track on expenses. This is the best way to know the amount of money that you have spent and the amount you have received. When you map out your customer’s pathway, it will be easier for you and your team to run a successful inbound marketing campaign. You'll be surprised on the results and the sooner it appears. Based on what you find, you will need to put together a blog and make your readers love your content. You will do this with the help of the data that you have gathered to help you put together a content strategy. In fact, research shows that when you document their strategy, it increases the overall effectiveness of the campaign. Make sure that you take your time and put together your documents and store it in a place where your team can easily access it. If you did everything right, you'll be seeing the results of your campaign sooner. However, if you were not able to achieve the results that you wanted, you can always check your strategy again and see where you went wrong. Marketing strategies can either make or break your business, so make sure that you understand your strategy and work out any inconsistencies to ensure that your inbound marketing campaign will be a success.